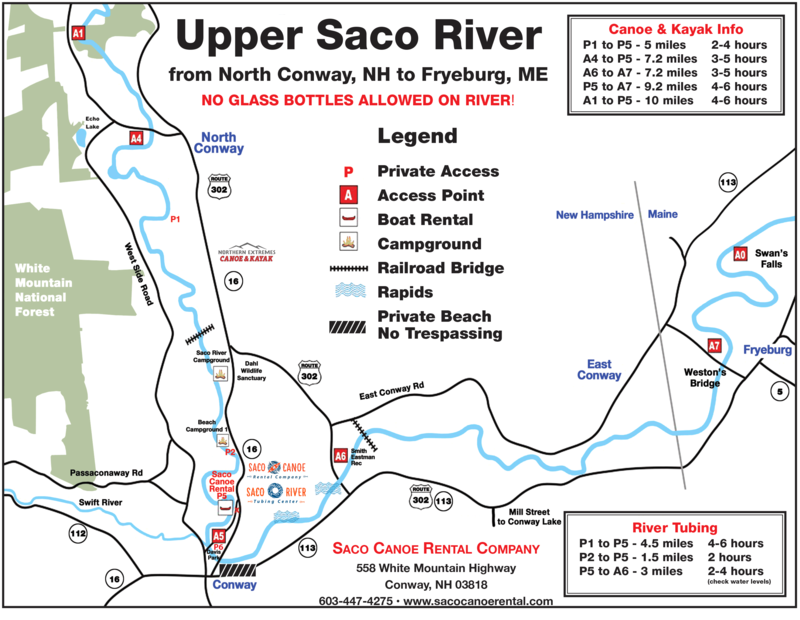 Lodging Options | Saco Canoe Rentals - New Hampshire Canoe, Kayak and Tubing Rentals on the Saco River. The Mt. 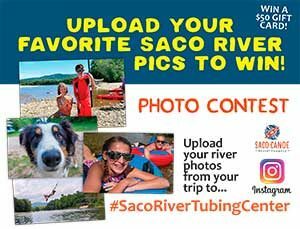 Washington Valley has plenty of lodging options for you!